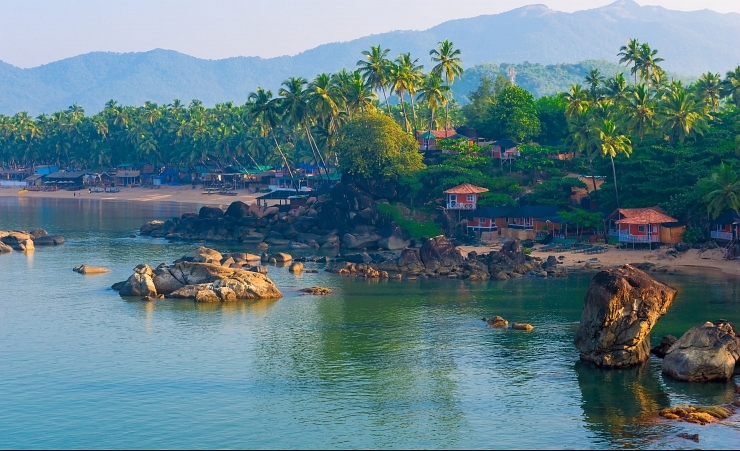 Backed by lush green hills and verdant coconut plantations, glorious white sand beaches stretch for miles down the Arabian Sea coast in South Goa. 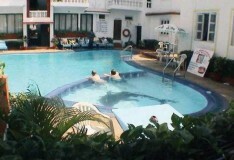 The atmosphere here is one of serenity, with sleepy fishing villages and five-star resorts dotted along the coastline. Goa is warm and sunny all year round, but May is the hottest month with temperatures reaching 30℃. January is the coldest month in Goa, but temperatures still average in the mid-20s. Monsoon season is from June-August where the region experiences the most rainfall. This makes November the best time to visit as the rainy season has ended, temperatures are rising, and the landscapes are full and lush from all the rainfall they’ve seen. 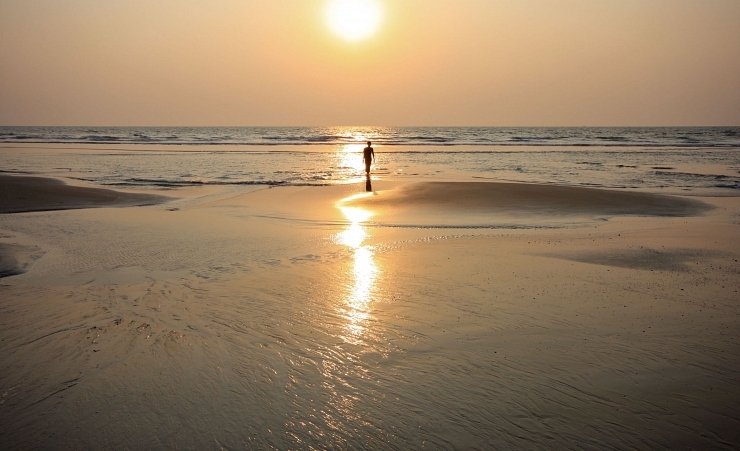 Excursions can be found throughout Goa which give you a taste of local, Indian life. If you’re interested in spending the night in your own private safari tent, try The Maharaja night excursion on Cola beach. You can also visit the Dudhsagar Falls which is an exciting day trip. Starting in Mollem you’ll relax on the beaches of South Goa before moving on to the Bhagwan Mahavir Wildlife Sanctuary and finally, local waterfalls known as ‘ocean of milk’. The views and the water are well worth the bumpy ride through the jungle! You can also try a houseboat cruise on Siolim River where you’ll see dolphins, have the chance to swim on a deserted beach and learn about Goan traditions. A trip to Kerala isn’t complete without a tour of the region’s backwaters. Traditional Indian bull boats are available for tours. 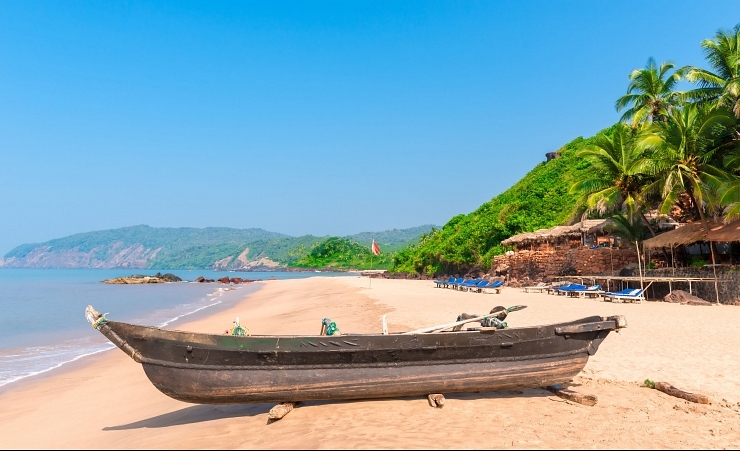 Arossim Beach is full of colourful beach shacks and is the best place to enjoy the sunsets of South Goa. If you’re looking for a more vibrant beach with watersports, check out Colva Beach, which is backed by sand dunes and shady coconut palms. Mobor Beach reflects the chilled vibe commonly associated with South Goa while Palolem and Agonda continue to earn their reputations as the most beautiful beaches in all of Goa. 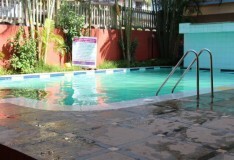 They also have the safest swimming waters you’ll find in the area! Goa celebrates their culture in any way they can and hold numerous festivals all throughout the year. The most notable are Holi, the festival of colours and Diwali, the festival of light . Due to its coastal location, Goa is known for its supply of fresh seafood which can be found in a majority of their restaurants. Their local cuisines are split by religion with Hindu dishes made mostly of herbs, spices and coconut milk while the Catholic dishes use mostly meat and vinegar. Interested in learning more about their most traditional dishes? Cooking classes can be found all throughout Goa! 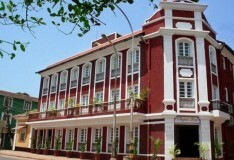 In the past, Goa was known as the place to party in India. But, with new noise pollution bans, nights usually end by 11pm. Nontless, drinks and dinner at the Club Tito’s is an experience not to be missed. Goa is the perfect place for a yoga or spa retreat with many different resorts to choose from to suit your relaxation needs. Taxis are available all throughout Goa, but make sure you agree on your fare before leaving or you might end up paying more than you had hoped. Tuk Tuks and Rickshaws are also available for a a memorable experience on traditional transport. It is not advised to hire motorbikes or cars while in Goa as the roads are dangerous to drive on if you are unfamiliar. 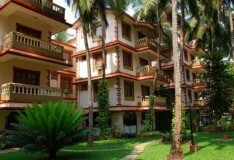 Why holiday in South Goa?